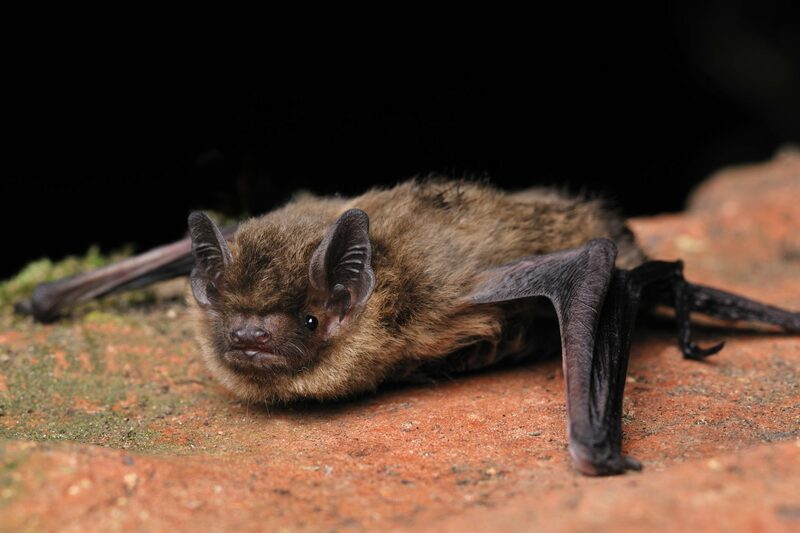 We specialise in the delivery of ecological surveys within Scotland and other areas of the UK for a wide range of species including bats, birds, badger, otter, water vole, great crested newt, reptiles, red squirrel and pine marten. We also conduct Phase 1, NVC (National Vegetation Classification) and invasive species surveys. We have a strong reputation for working alongside our clients, delivering effective solutions to their ecological needs. We are experienced in working with the following sectors: renewables (onshore wind and solar), mining and quarrying, infrastructure (road and rail), flood defences, woodland and forestry, and building construction. When you choose Echoes Ecology Ltd you can be assured that you will be dealing with a team which is approachable, experienced and professional. We have a large team experienced in a wide range of ecological project types. We are happy to discuss any ecological requirements with you, and find solutions which work for your project. We are accredited by Achilles UVDB. Cost effective and efficient solutions to ensure projects are delivered swiftly at a high standard. We produce high quality work outputs in a comprehensive yet professional reporting style. We can produce Scoping Reports, carry out Baseline Surveys and write Ecology Chapters for any development requiring an EIA. We can act as the Suitably Qualified Ecologist and carry out and report upon ecology surveys under the BREEAM and CfSH schemes. Echoes regularly carries out ECoW duties on a range of sites, including the monitoring and management of habitats and species during construction and development. We are experienced in preparing Habitat Management Plans which can help mitigate or compensate for the effects of a development, or be used to assist in a conservation programme. An HRA can be carried out to ascertain whether a development is going to impact on a European Protected Site. Echoes can assist you in obtaining protected species licences, and write suitable mitigation and compensation strategies to ensure there is no loss of biodiversity as a result of your works. End of another busy season…for some of us! 12 Golden Rules of Ecology – #4 Always Keep Your Mind on the Task in Hand! Interested in one of our services? Get in touch today. Use the adjacent form or contact us using our details below.